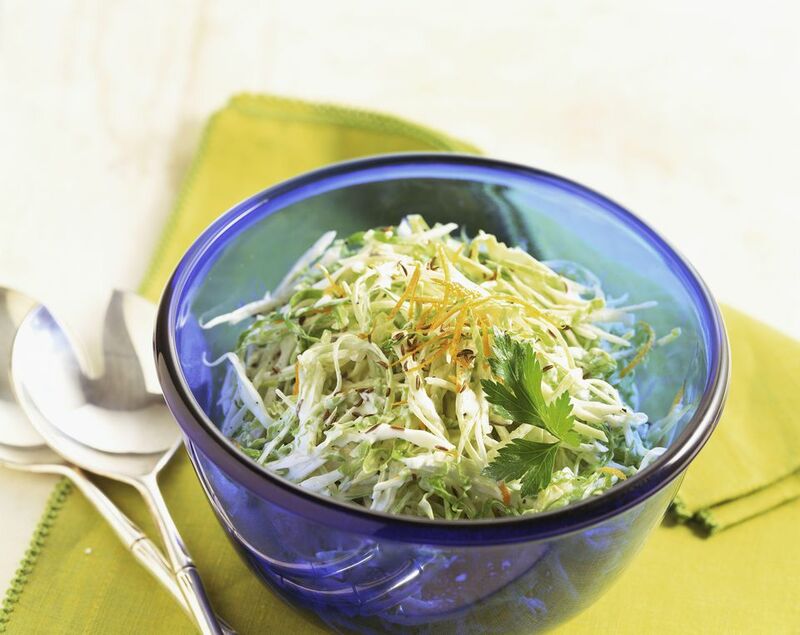 Drawing heavily from Asian-inspired flavors, this coleslaw is a wonderful addition to any grilled dish. Try this side salad the next time you grill chicken, pork, or beef flank steaks. Toss napa cabbage, bok choy, and pepper together. Combine vinegar and sesame oil. Pour over cabbage mixture and toss to coat. Serve immediately or refrigerate for one hour to blend the flavors and toss again before serving.